Decommissioning has begun on the Brent field, and Capturing the Energy is working with Shell UK to record and preserve this North Sea icon. 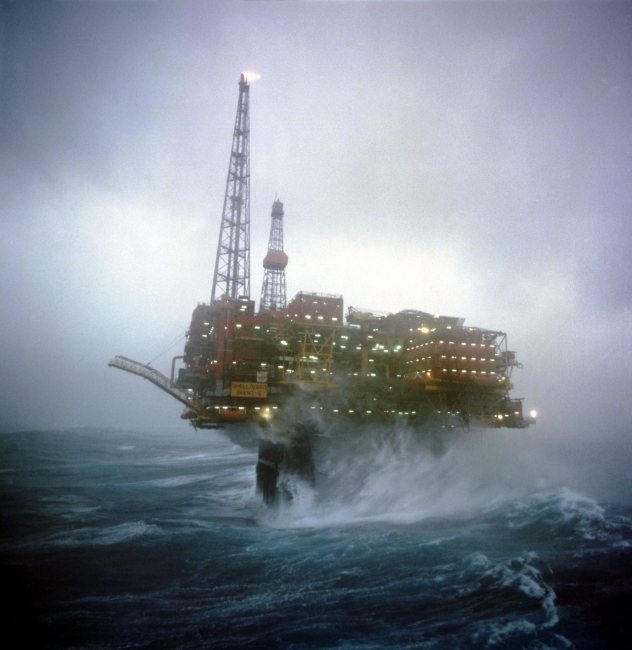 At its peak, the Brent field alone could meet half of the UK's entire domestic energy needs. Already groundbreaking, more innovation followed when it was converted from mostly oil to mainly gas production in the 1990s. Now, its decommissioning programme is breaking new barriers, with the entire Brent Delta topsides removed from the jacket in an incredible single lift. Such was the success of the Pioneering Spirit vessel's operation, its apparent ease disguised the sheer scale of the achievement. Capturing the Energy aims to ensure that these breathtaking feats of engineering can be studied and appreciated by future generations. Preparations are already being made with a view to transferring a substantial quantity of records to the University's Oil and Gas Archive after decommissioning. The purpose of these projects is to collect and share the stories and achievements of the field and its people during its 40+ years of production. If you want to find out how you can follow in the footsteps of these initiatives and contribute to a permanent public record of this remarkable industry, email info@capturing-the-energy.org.uk. You can find out much more about the Brents on the Shell website. 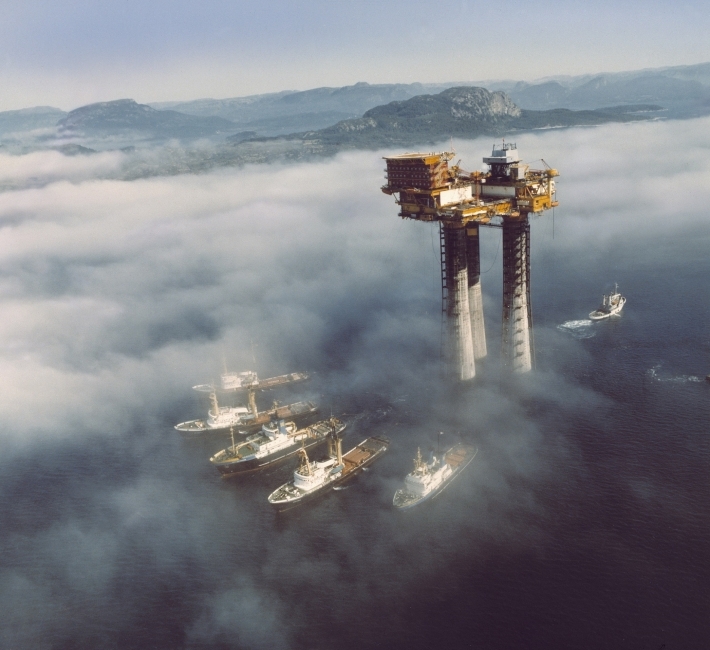 Also, take a look at the images below which capture the story of the field throughout the 1970s, '80s and '90s, and check out the Brent Decommissioning playlist on YouTube which includes archive film, detailed analysis of the decom project, and footage of that amazing lift. Images and video © Shell UK.